Get these dates in your diary because it looks like it’s going to be a busy month! We’ve come up with a few fun and easy ways you can get involved in what's going on in the world and join in the fun with your little one. Traditionally celebrated in America when people would light bonfires and wear unusual costumes to ward off roaming ghosts, Halloween is a perfect excuse to get creative and have fun with your little one. Whether that's dressing up, making yummy Halloween treats, or getting messy and arty there is always a way you can have fun with this event! Here are just a few examples that are easy to do with your children to get them in the Halloween spirit! 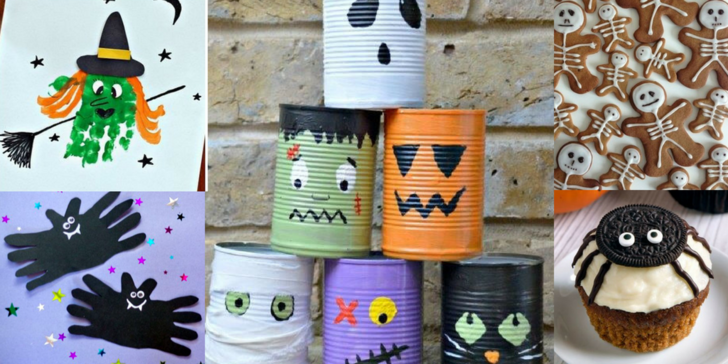 Create fun Halloween creatives with food, your bare hands or with some fun and funky crafts. We can be sure that we will be making some fun Halloween crafts with your little ones so why not continue the fun at home! Unfortunately we can’t take credit for these amazing creations so full credit goes to our fellow Halloween lovers: Texanerin Baking, Total Bristol, Crafty Morning and Party Delight. This is a beautiful festival of light celebrated within the Hindu religion and community around the world. The Diwali holidays symbolizes elements of life such as the victory of light over darkness, knowledge over ignorance, good over evil, and hope over despair. It is important to show children different cultural events such as Divali as it increased their awareness, appreciation and inclusion of diverse beliefs and cultures. 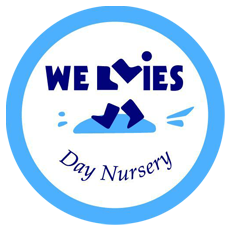 There will be many celebrations happening across the Buckinghamshire area which you could attend with your little one. 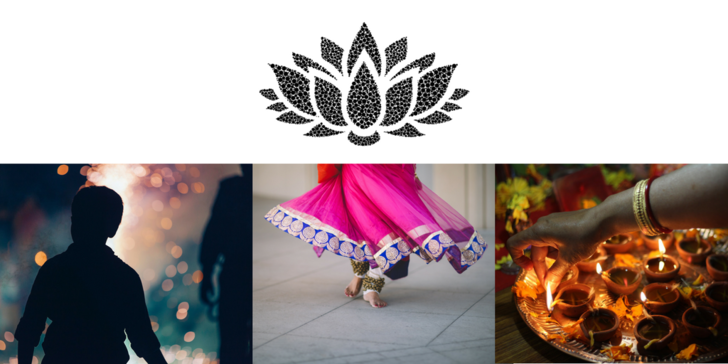 Or if you are time constrained you could show your child videos of celebrations, and/or get them to colour in a lotus flower to introduce them to the vibrant celebration of Diwali. 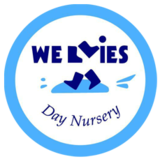 We are super excited to be running a Charity week here at Wellies Day Nursery this month! 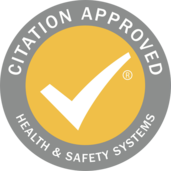 We believe it's essential to stress the importance of giving and caring for other people in the world, even if they live a few miles or hundreds of miles from Newport Pagnell! Charity week will commence on 23rd October, when we have a fun fundraising time supporting various charities such as Jeans for Jeans, Breast Cancer awareness and Macmillan Cancer Support. Each of our amazing groups will have varied activities on all week - so make sure you look out for this information regarding your child and their group. Be sure to put this date in your diaries, as there will be a yummy cake sale from Wednesday 25th October to Friday 27th October. Would you like to be involved? 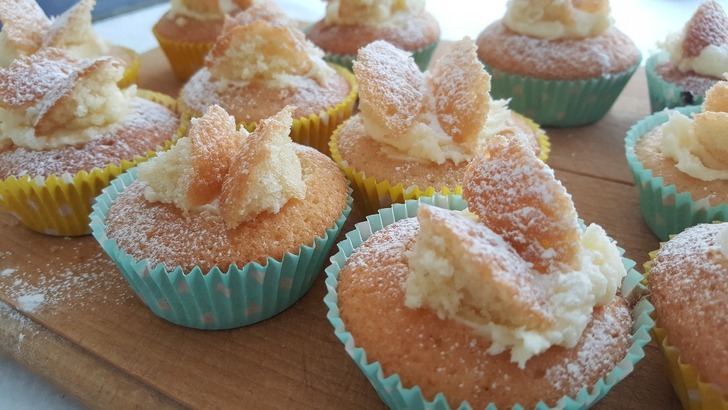 We would love to receive any donations of baked goodies if you have some spare time! The only small request we have is that you label the ingredients inside your masterpiece so we can be aware of any allergies. Also, on the Friday you can also take a coffee to work - where the donations go to Macmillan Cancer Support. Coffee and Cake, the staples for any parent! What about for the rest of the year?